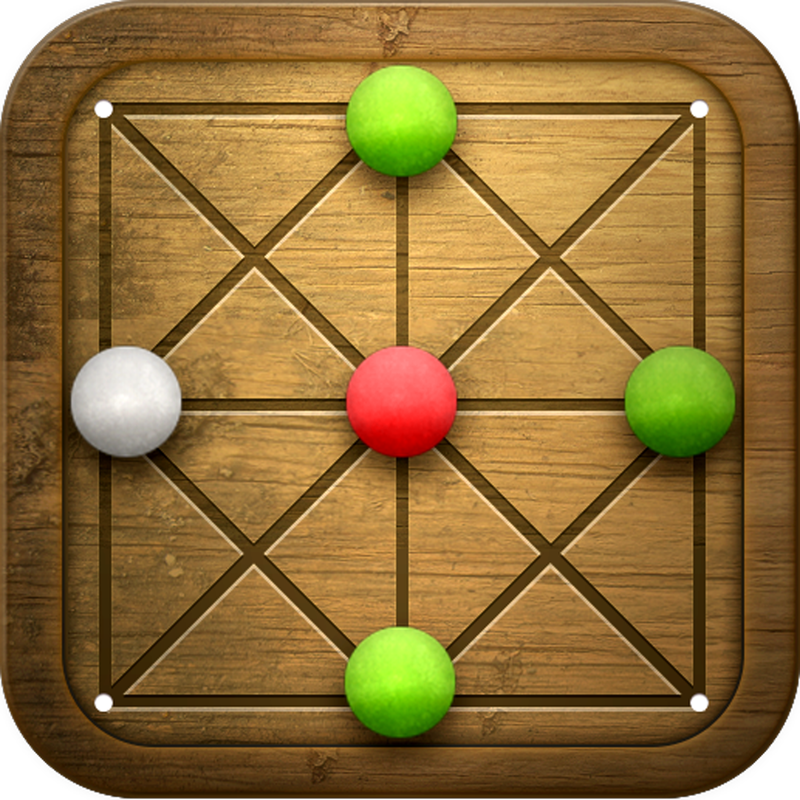 Cabrais is a strategy board game for two players, originating from the Indian Ocean island of Mauritius. ★ 100% FREE. No Ads. No In-App Purchases. 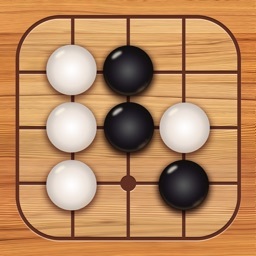 Requiring skill, strategy and awareness, players take turns moving either one of their own game stones, or one of four neutral stones (that may be used by either player) around a forty-nine-point grid board to try to capture an opponent’s stone and win the game. ☆ Play online against your friends, or random opponents. ☆ Chat with other players with in game messaging system. ☆ A challenging AI opponent allows games against the computer. 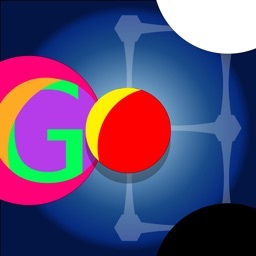 ☆ Pass and Play mode for local games between two player. 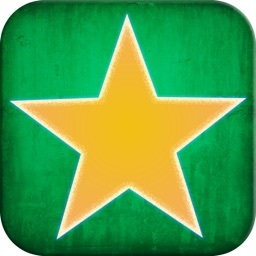 ☆ Universal application, compatible with iPhone, iPod and iPad. ☆ Full tutorial to teach the game of Cabrais. 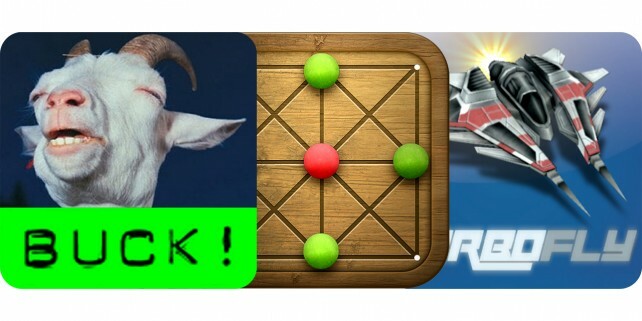 ☆ Push notifications to keep up with your turn. Discover more about the game of Cabrais at www.CABRAIS.com. The original board game of Cabrais was created in 2011 by Paul Choy (www.paulchoy.com).